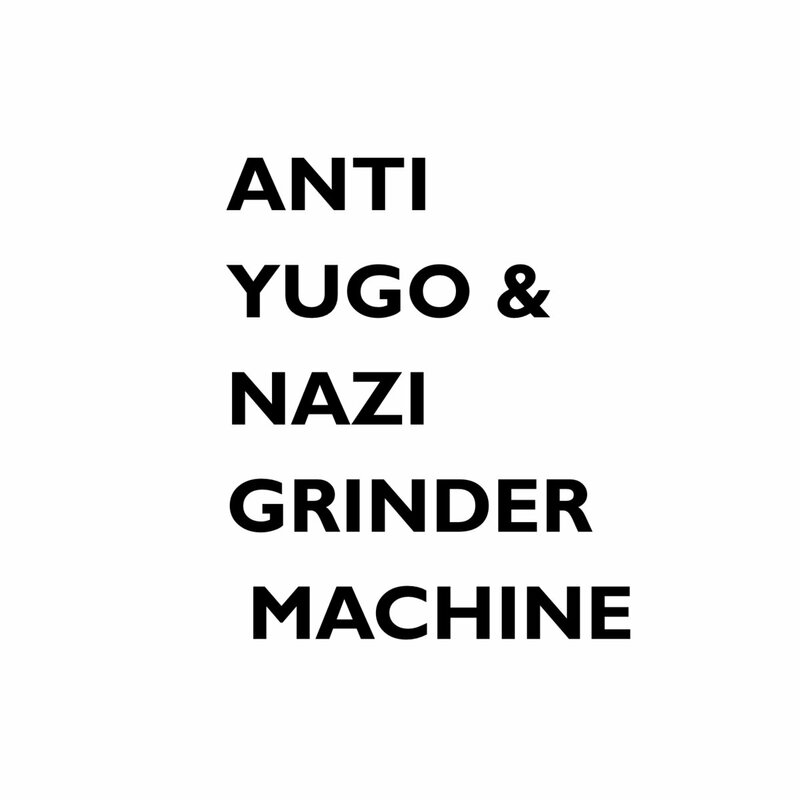 My new one man grind-noisecore where a demo/album/ep/split doesn't even need the name of the short-as-hell tracks. It's more like whatever idgaf about song titles just make some noise already. 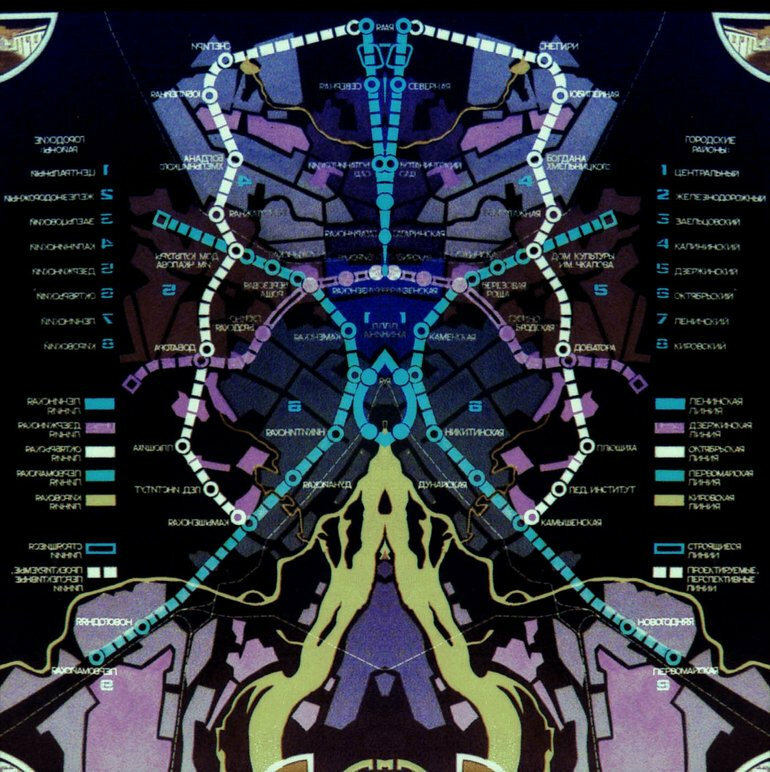 An interesting discovery on VK.com, a russian minimal electronic duo Aminupaula from Novosibirsk, we have 5 tracks of industrial and noise influences in their EP 1 + 1 = 0. Definitely worth checking out. 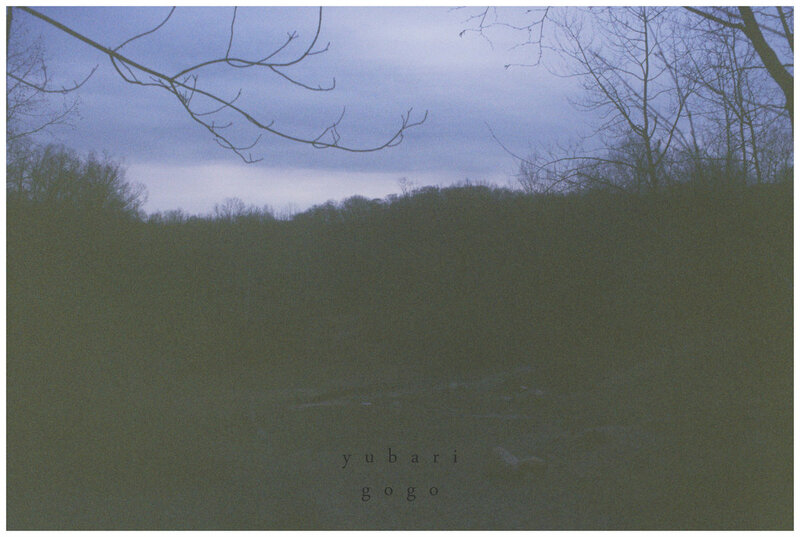 This incredible new one man, Yubari Gogo, from Greece, Tears screamo a new face with this s/t. "Nonfiction" and "To Never Sanctify Carlos Gesualdo" appeared in a two track cassette. Tho, it's undeniable of how wonderful this album is. Definitely my fav of 2016. The way Lucy brings noise with her friends to my label never ceases to amaze me. Lucy and Stadium 6221 from Hungary, proceed to spread further wings of noise, closing down the walls in the most narrowest ways and crush your lungs to death.